In an unprecedented level of partnership the BVIFA has joined forces with the Manatees football club to send no less than five teams from the Territory to a Youth Football Tournament in Puerto Rico on Friday 27th January, 2017. 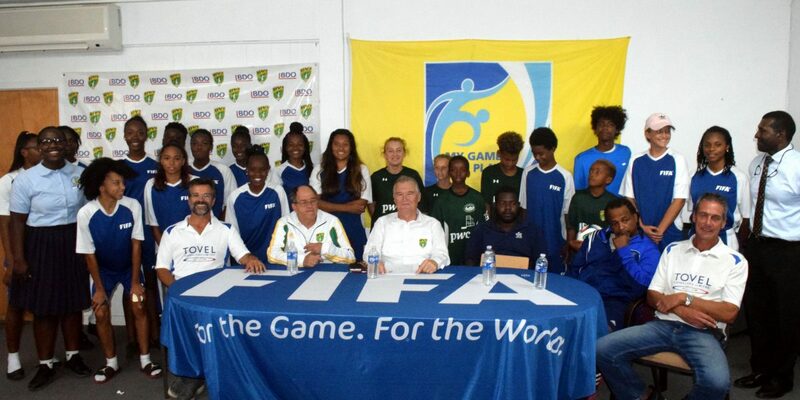 The tournament, the 2nd GPS Caribbean Showcase, will be held at the Bayamon Facilities in Puerto Rico and last year over 60 teams took part – both boys and girls. Those teams were from various US States – Rhode Island, New York, Chicago, Florida and Boston. Other teams flew in from the Dominican Republic, US Virgin Islands and the British Virgin Islands and this time around the organisers, GPS, are hoping to see an influx of teams from other surrounding Caribbean islands plus the most competitive teams once again from Puerto Rico. The event will be held over the January 27th – 29th, 2017 weekend and offers further exposure to college coaches for all of the showcase (U15-U18) players in attendance and a high level of competition for elite U9-U14 teams. Last year the Manatees went to the tournament with one of their teams reaching the semi finals, so with the increased participation and higher level of preparation there is great hopes for the teams to go at least one better and reach the finals. 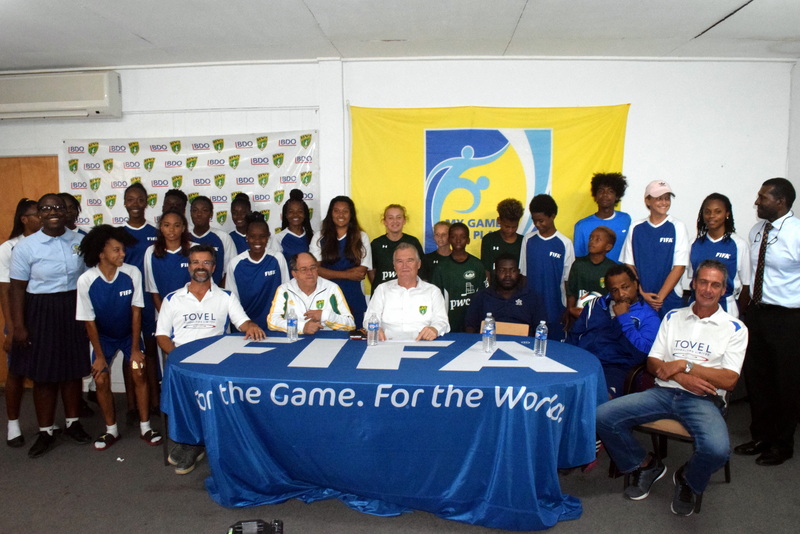 For 2017, the FA has partnered with the Manatees to increase the number of teams going to include U17 Girls, U15 Boys, U13 Boys and Girls and U12 Boys.